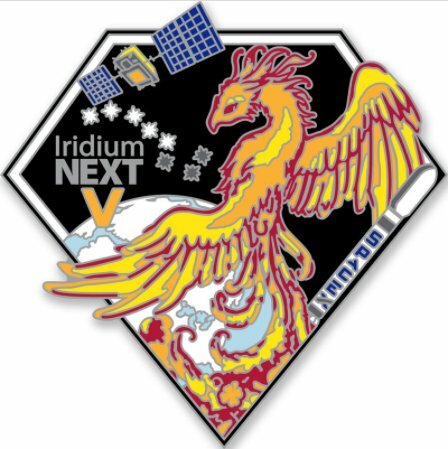 The planned launch of the fifth set of Iridium-NEXT satellites atop a SpaceX Falcon 9 rocket is being delayed one day from its planned launch slot on Thursday at the request of the customer to deal with a connectivity issue to one of the ten Iridium satellites set for launch. 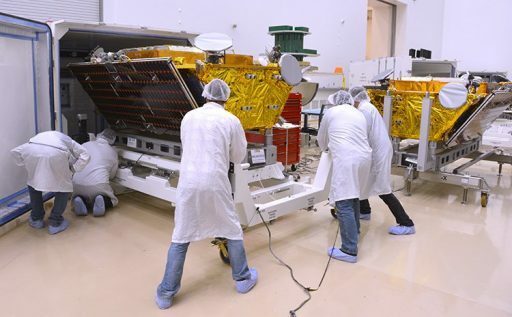 Launch from Space Launch Complex 4E at Vandenberg Air Force Base had been scheduled for 14:19:49 UTC on March 29 and all preparations from a launcher and spacecraft side had been reported smooth. 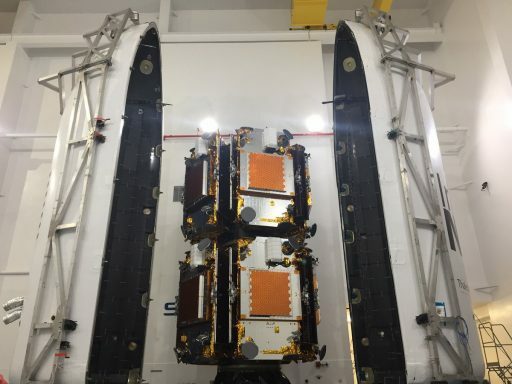 Falcon 9 went through its Static Fire test at sunrise on Sunday and was expected to meet its multi-satellite payload Monday and Tuesday before returning to the pad in advance of a morning liftoff on Thursday. Iridium CEO Matt Desch on Tuesday announced on Twitter that the mission was being delayed to No Earlier Than March 31st due to a problem with one of the 860-Kilogram satellites installed around a two-tier launch adapter. 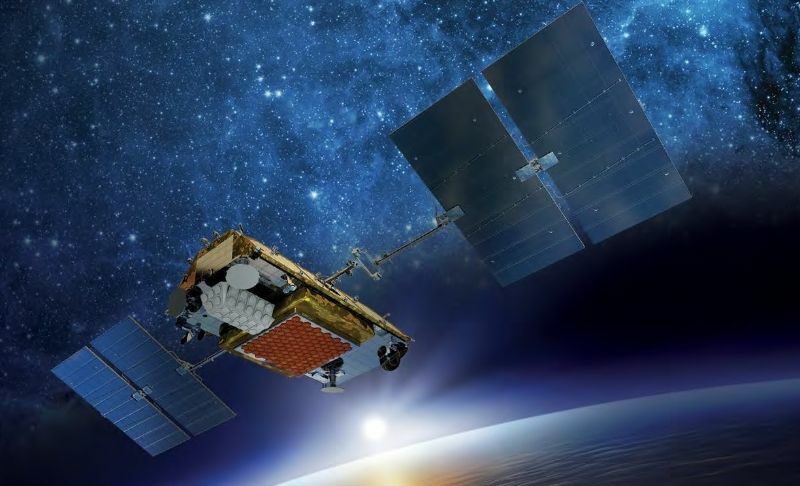 Five hours later, he reported that the problem had been identified within the ground test cable harness; the satellites had always been fine with the faulty cable preventing proper communications with one of the payload members. 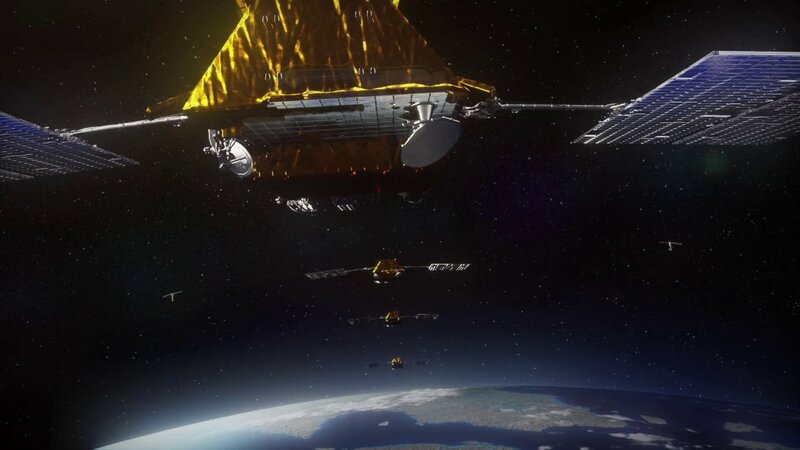 The quick resolution allowed the launch date to be pulled forward again – currently targeting Friday, March 30th with an instantaneous window at 14:14 UTC. 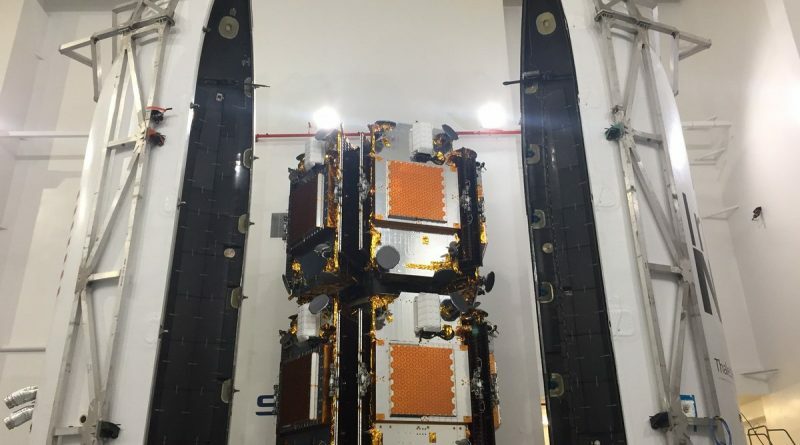 Falcon 9 and the Western Range are in readiness for the revised launch target. Thursday had been shaping up to be a record-setting day with four orbital space launches scheduled over a period of under eight hours – only once before have four orbital launches been carried out on the same calendar day (UTC) when three U.S. and one Russian vehicle departed toward orbit in 1962 in a period of eight hours and 54 minutes. With Iridium-5 slipping, three launches remain on the schedule for Thursday: a GSLV rocket from India’s Satish Dhawan Space Center with the GSAT-6A communications satellite, Russia’s Soyuz 2-1v will take a classified Kosmos satellite to orbit from Plesetsk, and China is gearing up for the next launch in support of their Beidou-3 navigation constellation.